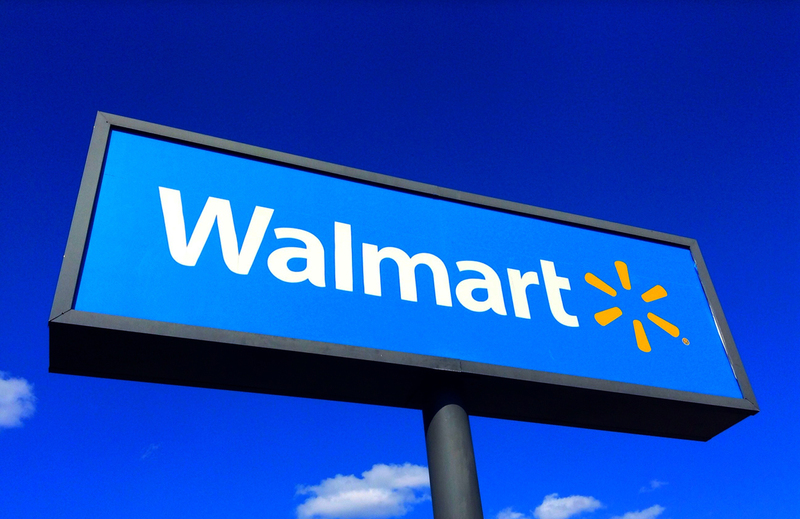 A federal jury in New Hampshire rendered a verdict in favor of a Maureen McPadden in the sum of little over $31 million against Walmart for gender-based discrimination and retaliatory termination. Ms. McPadden, a pharmacist, claimed that she was wrongfully discharged after complaining to Walmart management about the safety of customers as the staffers were filling the prescriptions improperly because of inadequate training. Walmart fired Ms. McPadden on the ground that she lost a pharmacy key. This was, as asserted by the plaintiff, a pretext in retaliation to her voicing the concerns of safety. She also stated that another male pharmacist who misplaced his key was simply disciplined but not terminated. Of the $31 million verdict, there were punitive damages of about $15 million. Punitive damages are generally awarded if there is malice shown as well associated with the conduct of the defendant. Do you think this will teach Walmart a lesson in the future?